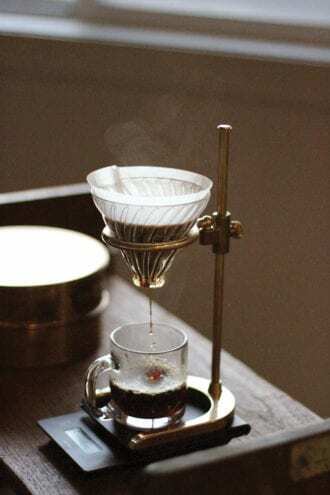 Fast-forward five years and The Coffee Registry’s pour-over stands are sold all over the world, with stockists in Germany, Japan and Sweden, and through retailers like Kaufmann Mercantile and Food52. Sutton is also currently creating custom designs for Starbucks. It’s an impressive level of global commerce, belying the fact that he remains the only employee. It was a notion that resonated with him. Sutton had received his master’s degree in Christian education, and his work as a pastor had taken him to countries like Guatemala, where he witnessed firsthand the financial impact that coffee can have as a crop. “At the two farms that I got connected with—one was in the Dominican Republic and one was in Laos—it was amazing seeing these massive life changes in the communities because of coffee, specifically specialty-grade coffee,” Sutton says. Wanting to continue that relationship, he officially started roasting as The Coffee Registry in 2011. The operation began humbly, with Sutton making his deliveries around Fort Collins via cargo bike. He’d deliver beans in half-gallon glass jars and pick up empties, milkman-style. 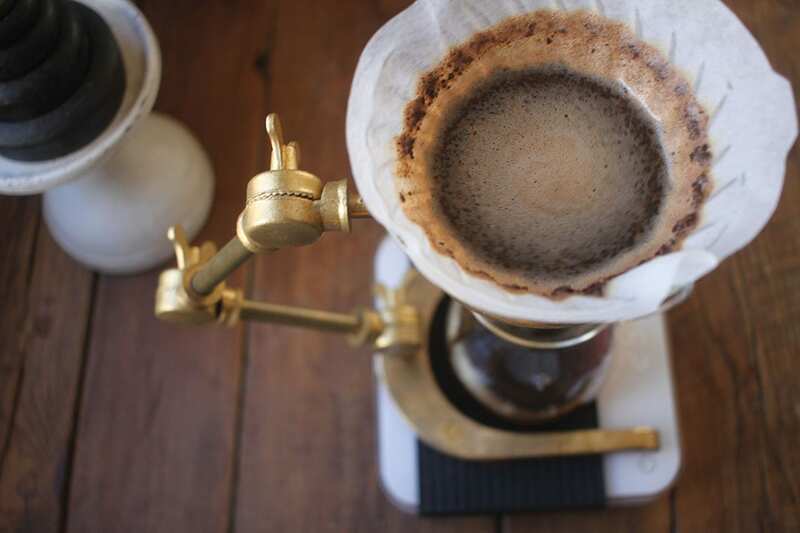 Though the business has expanded, with The Coffee Registry now supplying cafés, offices and online subscribers, Sutton still manages the operation solo, dividing his time between roasting beans and making deliveries early in the morning, and then designing and prototyping the pour-over stands in the afternoon. “I’ve always loved design, but I never really thought I’d have a product out there,” he says.